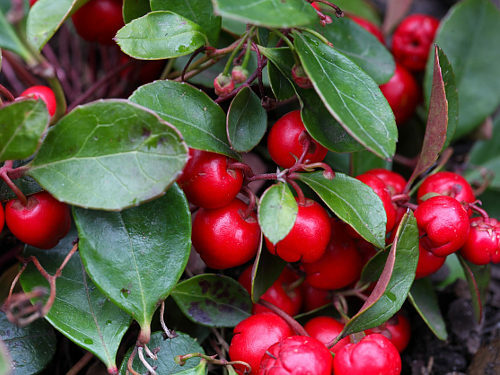 Wintergreen-scented woodland shrub, only 15 cm/6 high. Used for headaches and other aches and pains, inflammations and acute rheumatism. Common flavouring for chewing gum, toothpaste, mouthwash. Stratify 60 days at 5°C/40°F.